For films more interesting than what you can find at your local multiplex head into Star Cinema. 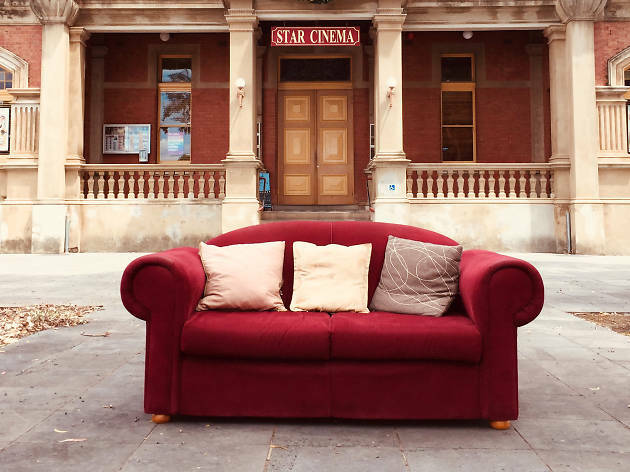 Located inside Eaglehawk Town Hall, the cinema is committed to screening independant, arthouse, classic and foreign films for Bendigo's locals to enjoy. 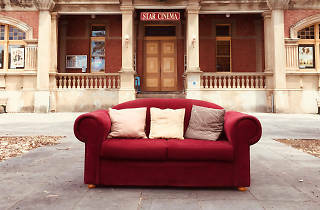 The cinema first opened in the early 1900s but closed in the 1960s due to the rise of television. The cinema back with a vengence though having replaced the old seats with comfy couches and introduced the option for patrons to buy boutique beer or wine with their film.